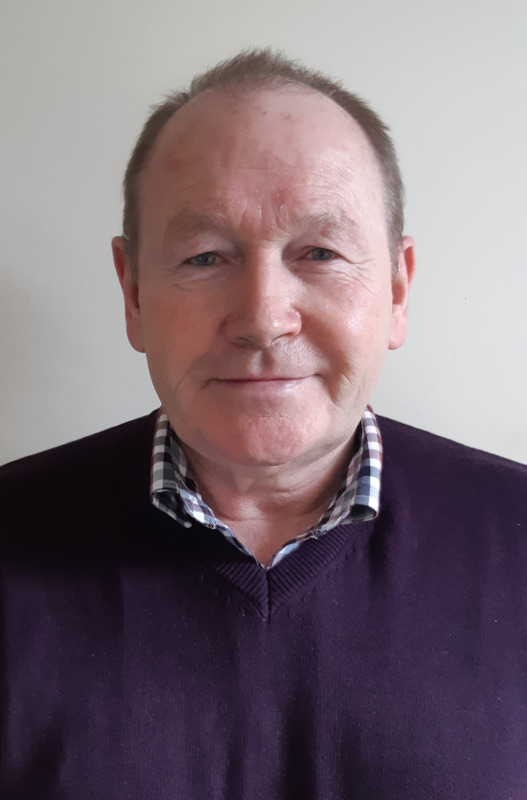 Duncan is 57 year old son of Emyr and Pam, he has 1 older sister and 2 brothers, he is happily married with children and increasing numbers of grandchildren, he thinks he helps his wife look after their 5 dogs 3 cats and a rabbit. When he is not mentoring colleagues and students or helping people understand their health problems and concerns in his work, he may be found inspecting his bees, turning wood or playing chess, if he cannot be found he is probably riding a motorbike safely around the fabulous roads of West and Mid Wales. 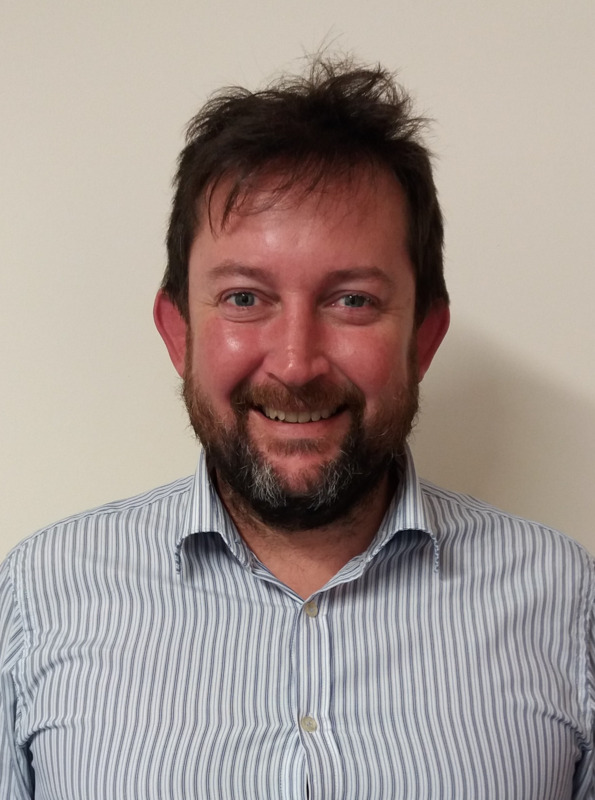 Duncan is an enthusiast for lifelong learning, population health and person centred healthcare. 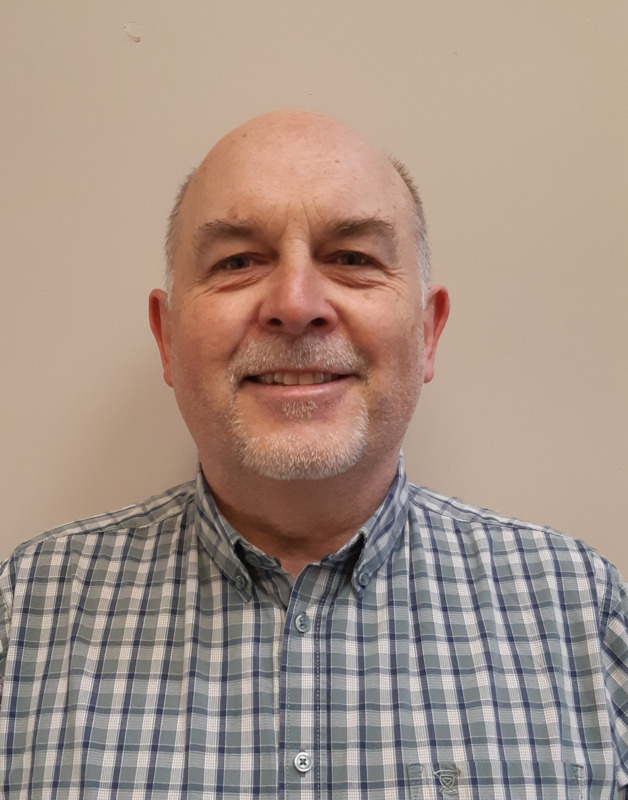 He is a founding partner of the Amman Tawe Partnership and proud to serve the population of our practice where he has worked now for nearly 30 years. I am proud to say that I am originally from Garnant. I studied at University College of Wales in Cardiff and then progressed onto the Swansea Bay GP Training Scheme. I completed my membership of the Royal College of General Practitioners with distinction and also have a Diploma in Occupational Medicine, a Diploma in Obstetrics and Gynaecology and Family Planning. I am a fluent Welsh speaker and a keen equestrian and enjoy all country pursuits. 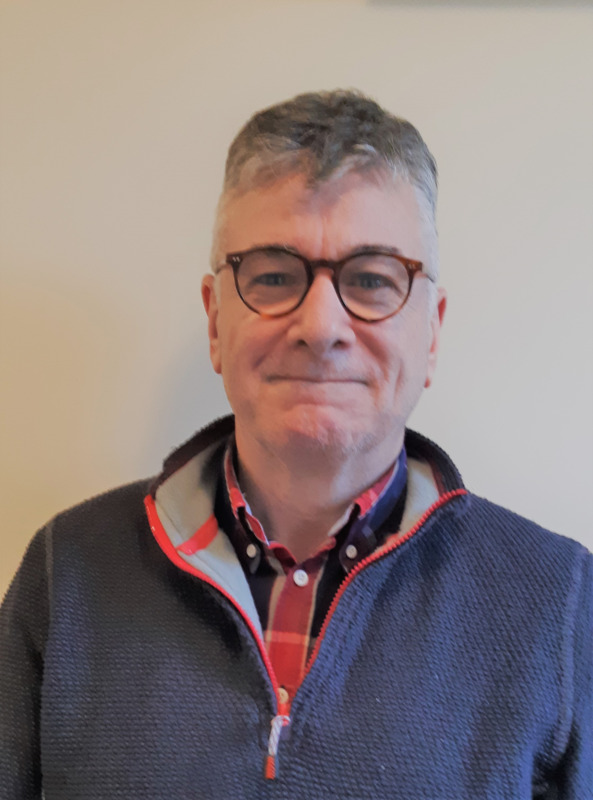 I qualified as a doctor in 2000 in Bristol, and moved to Swansea to complete my junior doctor training in 2002, working in Singleton, Morriston, Neath-Port Talbot and Cefn Coed hospitals. I qualified as a GP in 2005, and have worked in various GP practices in the area subsequently. I have post-graduate qualifications in Obstetrics and Gynaecology, and am a member of the Royal College of GP’s. I have previous additional experience in dermatology, haematology, cardiology, psychiatry, casualty, rheumatology and stroke medicine. I’m a keen musician, singing and playing guitar, mandolin, piano, fiddle, harmonica and ukulele. I am master of ceremonies at the Ukulele Festival of Wales, and have played at various bluegrass festivals around the country, as well as helping organise Gower Bluegrass Festival. I follow rugby, build and tinker with computers, and enjoy surfing from time to time. 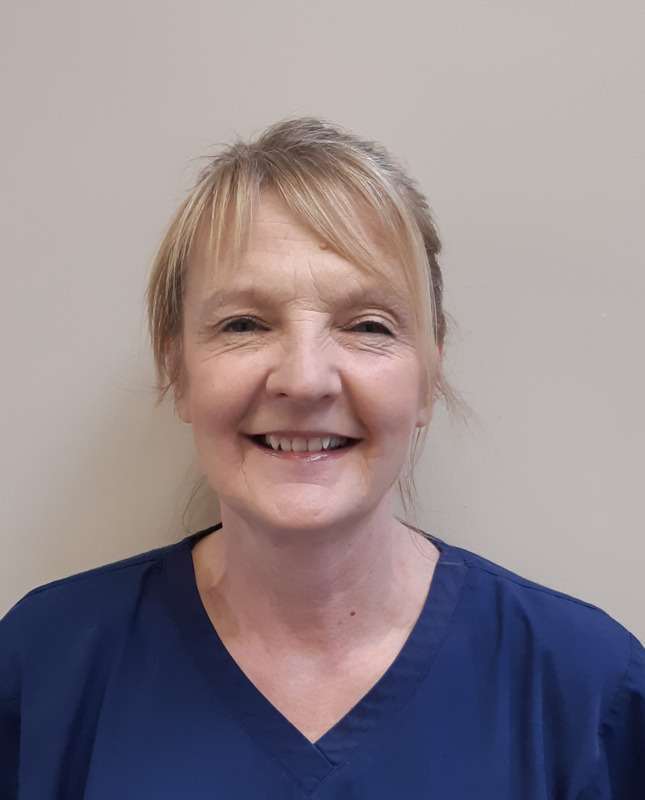 Julie undertook her general nurse training in Cardiff and moved to Carmarthen in 1989 where she worked as a district nurse until qualifying as a Nurse Practitioner in 2000. She joined ATP in 2016 where she sees patients on a daily basis who present through the triage system. She has a special interest in diabetes, asthma and COPD. Her interests outside work include; reading, gardening, travelling and walking. I am an RGN with 17 years’ experience. I have a background in critical care and cardio-thoracic surgical nursing. I am currently studying for a Master’s degree in Advanced Clinical Practice. I joined the Amman Tawe Partnership in 2016 where I have daily clinics. I have a special interest in female health and contraception. 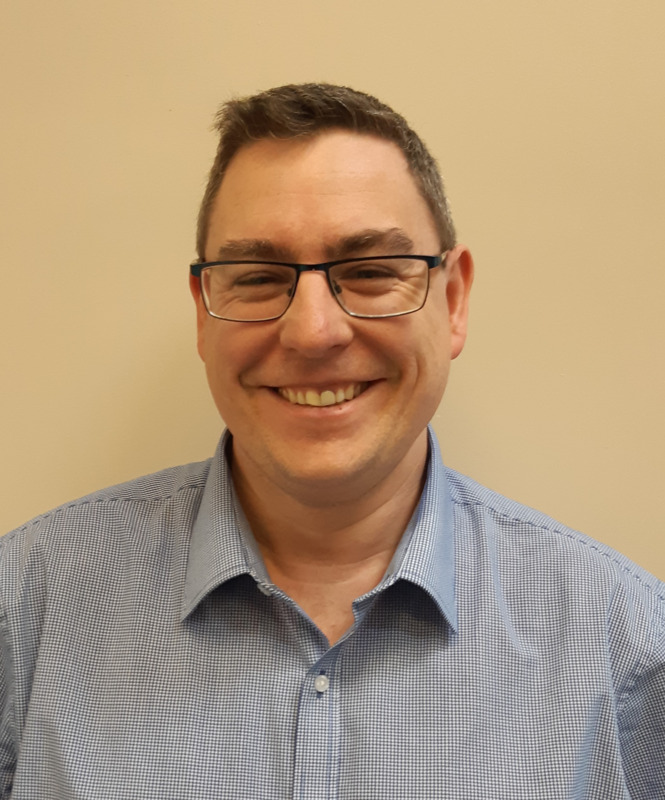 James Driscoll qualified in 2007 with Hons in Adult Nursing from the University of Glamorgan whilst also working with the Critical Care Directorate at the University Hospital of Wales. Once qualified I took up the position of Staff Nurse and looked after Level 2 and 3 Intensive Care patient requiring varying forms of life supporting treatments. I was also involved in the Critical Care Out Reach team as it was becoming a developed service. In 2010 I embarked on further training to become a Healthy and Safety Executive Offshore/Remote Site Practitioner. This new role involved me flying out to oil rigs, drill ships and to remote locations to provide medical care and treatments to the workforce. Since being back on dry land I have had the pleasure of joining the ATP family and hope that I can continue to deliver the excellent care they strive to achieve. My hobbies mainly centre around being a ‘Dad Taxi’ for my children’s various activities but you can’t beat a good book, a cup of coffee and a weekend away in the campervan… unless Wales are playing of course! I have been a nurse for 26 years having trained in Withybush General Hospital. I have worked in a wide variety of settings including intensive care, medical/ coronary care, surgery and the community. I spent 8 years working in Ty Bryngwyn specialist palliative care unit in Llanelli. 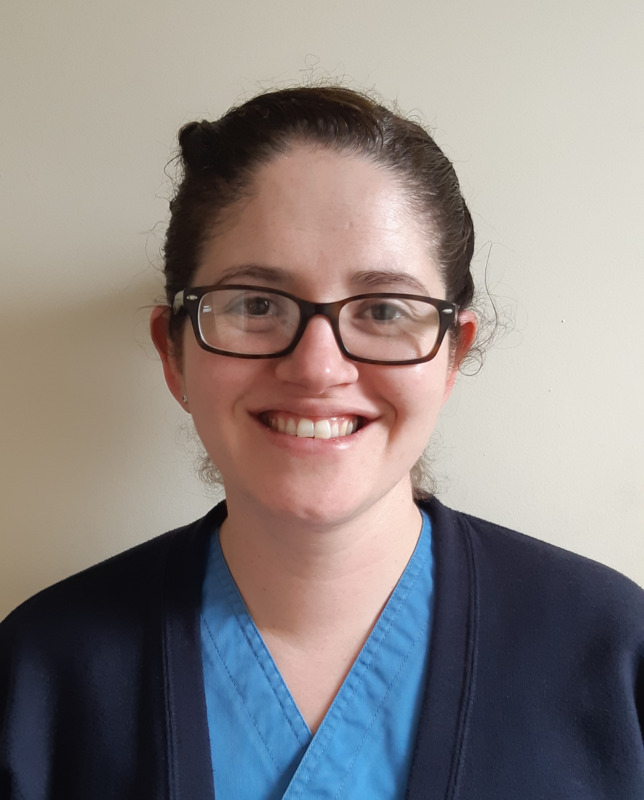 I left Ty Bryngwyn in 2017 and was Senior Sister in Amman Valley Hospital until 2018 when I took up post in ATP as Senior Nurse in Advance Planning for Palliative and Frail patients. I was born and brought up in Brynaman and live there with my 3 daughters. I love walking and running having run 6 marathons and a 40 mile ultra marathon. I am a run leader for Clwb Rhedyg Y Mynydd Du and an avid fan of Parkrun. I did my Orthopaedic nurse training in Cardiff.. followed by Nurse General training in Westminster hospital London. After qualifying I was a Scrub nurse in Operating Theatres Neath General Hospital for some years. Then worked on Elderly care in Morriston Hospital. I have been a Practice Nurse with this Practice for over 27 years…. like part of the furniture! I enjoy the role of a practice nurse as it can change and does change daily. I have an interest in Diabetes. 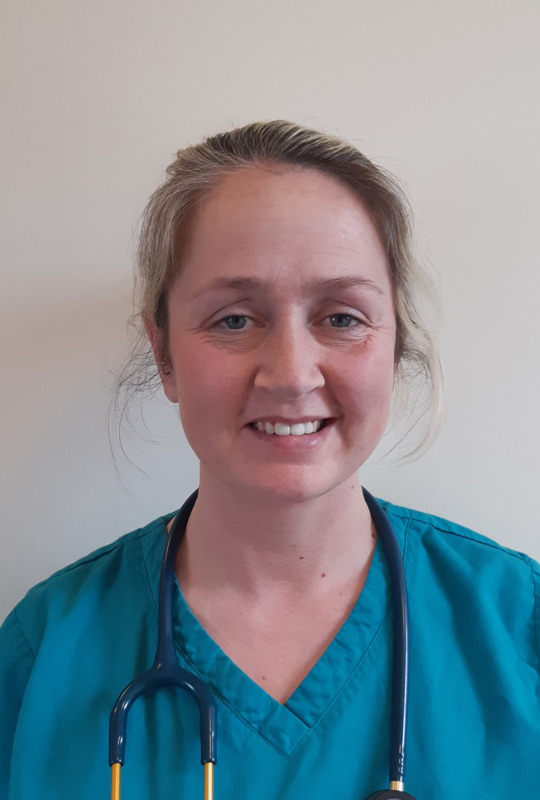 After training to become a qualified nurse at Wrexham in 2003 I returned home to work as a staff nurse on a busy surgical/Urology ward at Morriston hospital for 11 years. During which time I completed my BSc in Nursing. I joined Amman Tawe Partnership in 2014 as a Practice Nurse. I have grown to have interests in Respiratory dieases – running Asthma/COPD/spirometry clinics (to which I am ARTP qualified) - and sexual health. I enjoy working within the Amman Tawe Partnership nursing team contributing to maintaining good health amongst our community. Outside work I am a busy mum of two young boys. I am an experienced Nurse of 13 years. 10 years working on ward 9 in Prince Phillip hospital, caring for patients who have suffered a stroke, or required rehabilitation. 3 years as a community nurse within the Aman Gwendraeth locality. I was brought up in lower Cwmtwrch.I have been living in Glanamman for the last 16 years with my partner and 2 children. My interests include spending time with my family and cooking. Lynn is originally from Yorkshire but has lived the last 30 or so years in Wales. 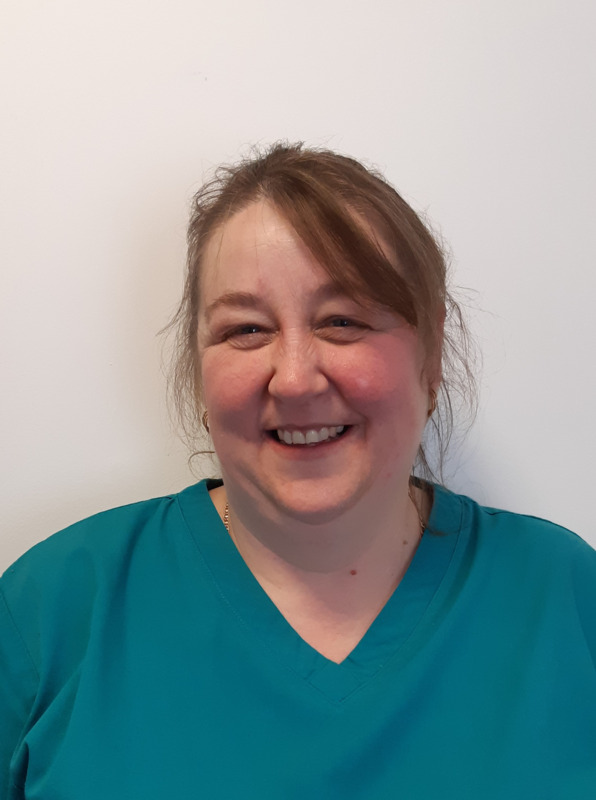 She started as a receptionist working in Primary Care in a surgery in Ammanford and worked there for approximately 16 years – during that time she trained to be a phlebotomist and did this job as well as receptionist for some years. About 2006 Lynn decided to do the training to be a HCSW and has done this job for the last 12 years. Along the way Lynn also trained to be a Lifestyle Advocate. 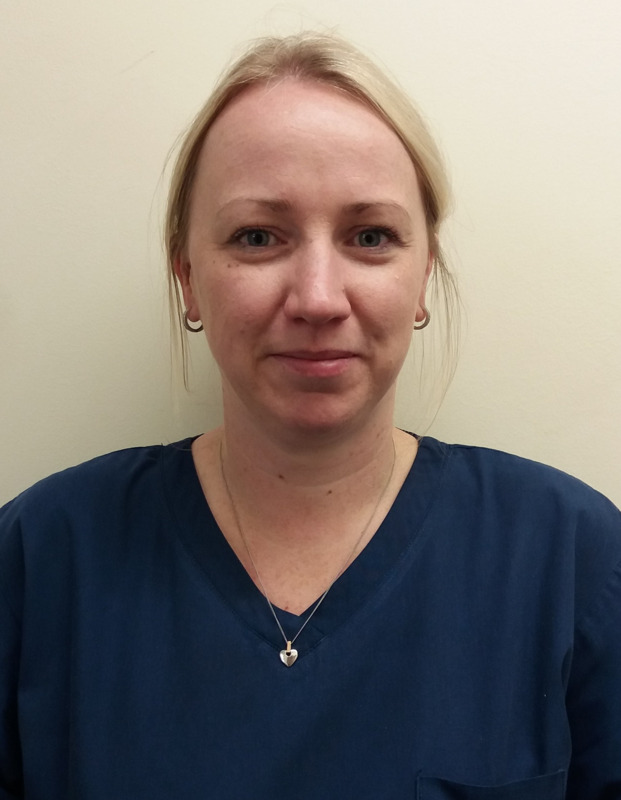 Lynn joined out team about three years ago and since then has added the skill of ear irrigation to her competencies. 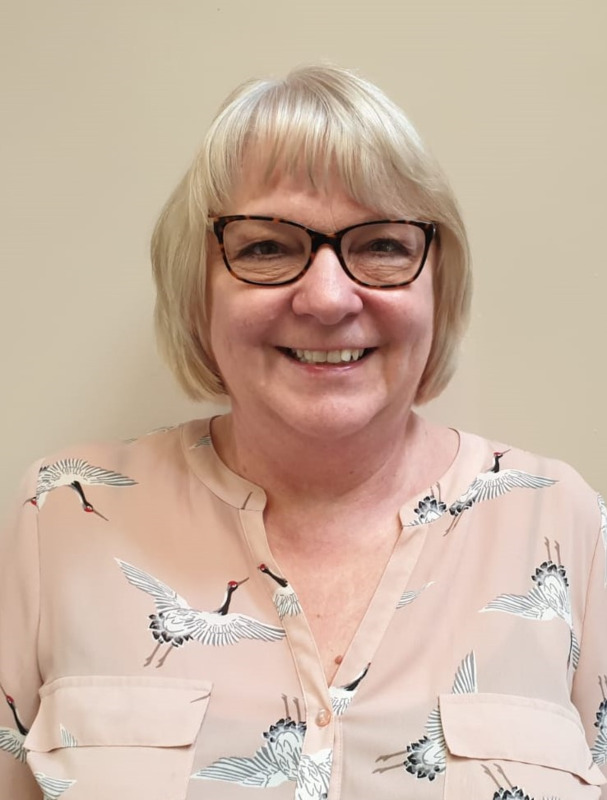 Lynn enjoys going on holiday with her family in their touring caravan when she has the chance and likes going to the cinema and reading as hobbies. I Joined ATP in March 2006 as a receptionist. I then decided to become a Health care support worker in 2015 and I never looked back. I am currently doing my level 4 HCSW course and I am also going to complete my Immunisation course later this year. I enjoy going on holidays with my family and friends. I love rugby which is a sport I used to play. I am proud to say I have completed the Cardiff half marathon in 2018 and am now training for the London Marathon for 2019! 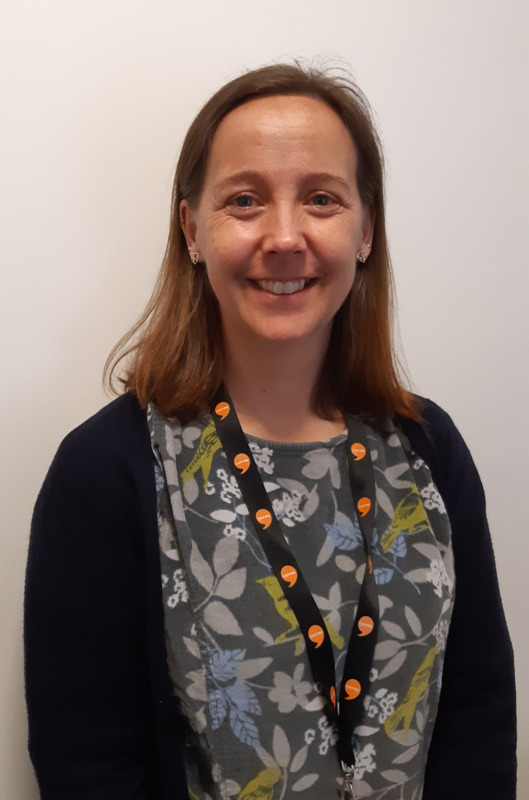 the past 19 years have undertaken a wide variety of project and business management roles which included setting up new teams, managing nationally funded projects, supporting GP practices to become more resilient, patient and community engagement and teaching patients about self care. Its been a varied career to date which has stood me well for taking on this role when I joined ATP in January 2018. I thoroughly enjoy my role here and am looking forward to working with the partners and team to take ATP forward. Outside of work, I spend most of my time either at a side of a rugby pitch or at the side of a swimming pool with either of my 2 boys. The rest of the time is spent attempting to get back into running or trying to spend some quality time with my husband. I started work in the NHS 29 years ago, working my way up from Surgery Reception to Assistant Practice Manager, a role I’ve been in for over 10+ years. I have seen a lot of changes during this time, but still enjoy my role in a Surgery environment and am proud to be a member of this excellent team. Personal time is now spent travelling, walking and theatre shows as my family is now grown up – all of which I thoroughly enjoy. 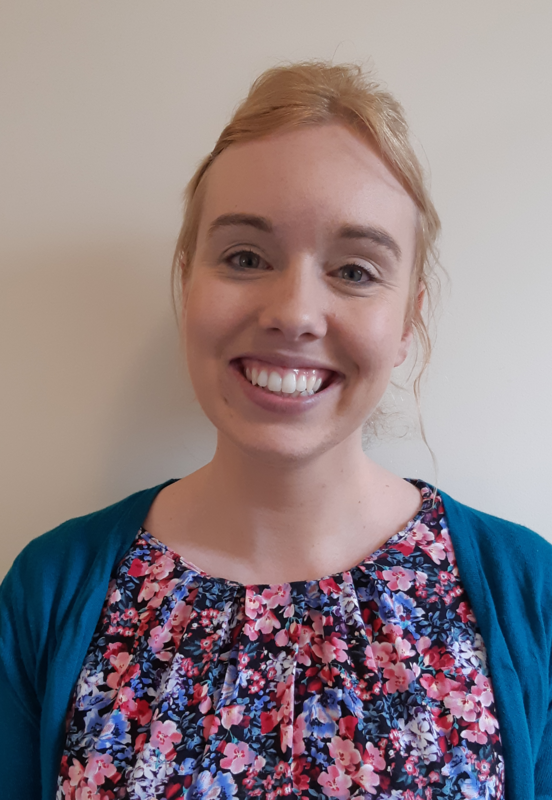 I’m originally from Swansea and completed my first degree in Cardiff Met in Biomedical science in 2010 and worked as a biomedical scientist in the Biochemistry lab in Morriston hospital for 11 happy years also completing my MSc in Biomedical science while there. Though enjoying lab work I then decided to change things up and work as an activity deliverer for a science and engineering charity with children. 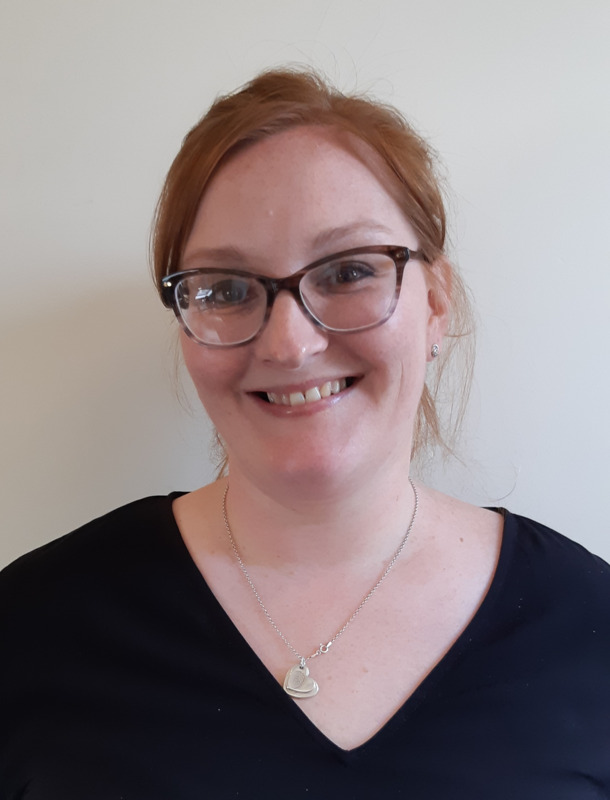 After spending a year building lego robots and teaching kids to code decided I missed working with patients and re-trained at Swansea University medical school to become a Physician Associate – part of the first cohort trained in Wales and have never looked back. In my spare time I like to be at the beach as much as possible either with my kayak, playing volleyball or walking my parents dog Daisy. I love collecting new recipes from my travels and trying them out at home. The Royal Pharmaceutical Society I have worked continuously in community pharmacy until joining ATP in December 2017. I have owned my own pharmacy business and worked at Lloyds Pharmacy during my career. 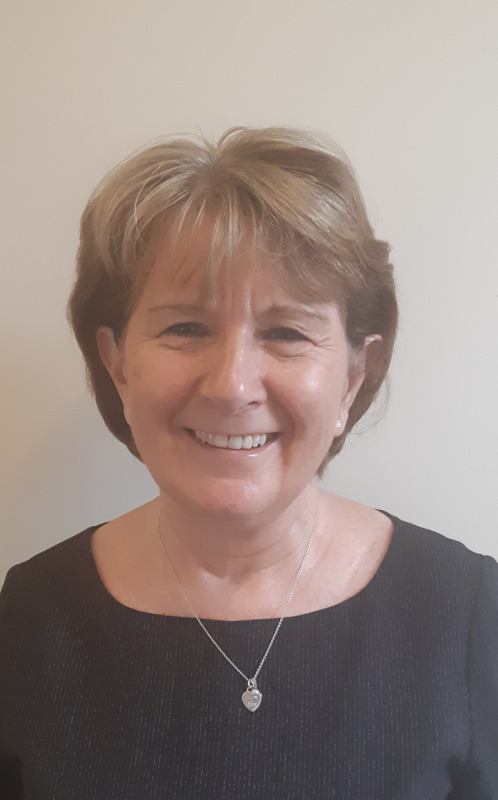 My continued interest in community pharmacy and for patient centered care has led me to representing pharmacy on both Iechyd Morgannwg and Neath Port Talbot local health boards ensuring new initiatives in patient care have been implemented successfully. I am currently attending University to further my prescribing skills which will be of help to the practice and their patients in the future. My hobbies include skiing and watching rugby In the winter months and enjoying our beautiful Welsh countryside in the Summer. My children are also a major part of my life and visiting them is one of my greatest pleasures. I am looking forward to many years of happy service to the local community in the ATP catchment area where I have already been made to feel very welcome. My career as a pharmacist started with Boots chemist. 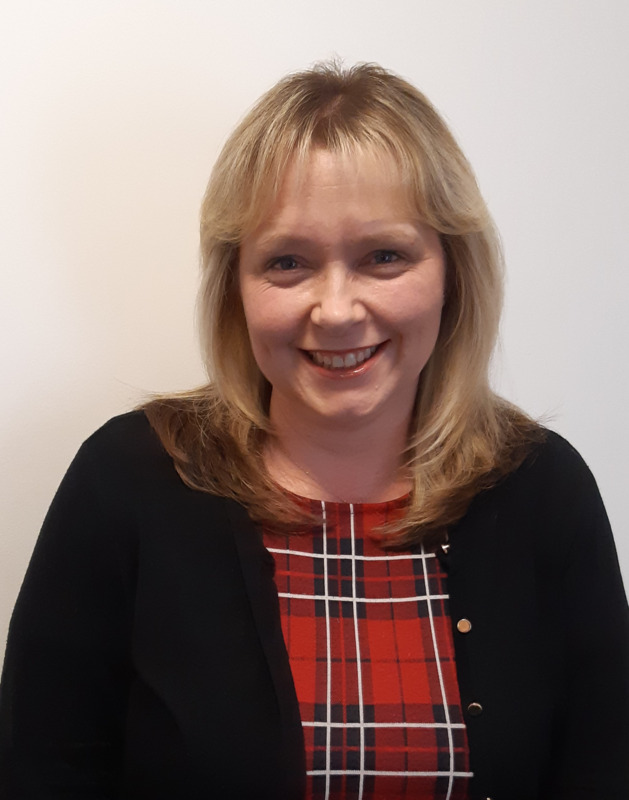 I have worked for several of the multiple pharmacies either as an employee or as a locum and I have had experience of working as a superintendent pharmacist and as an area manager. The fact is that I have worked in excess of one hundred pharmacies, I have therefore gained a broad base of experience of community pharmacy. however, my longest spell of employment in community pharmacy, was with a local company, Gwynfa’s chemists (gcg). I have also worked for powys lhb and in the primary care sector since 2014. During that time I have been a tutor for the independent prescribing course at the university of wales. I believe that good patient care is the number one priority of a pharmacist. 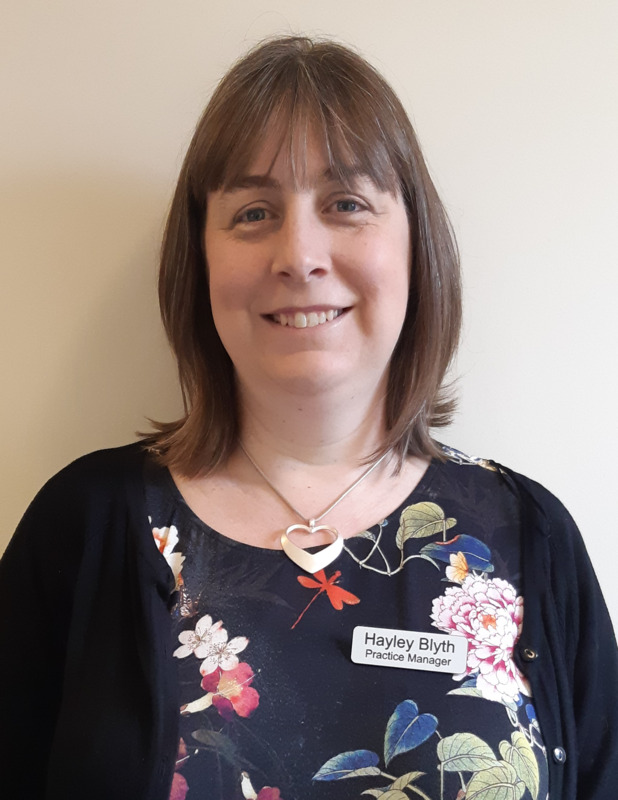 As a practice pharmacist, ,my role is varied and encompasses seeing patients for minor ailments, conducting medicine reviews, medicines reconciliation and to act as prescribing lead for the practice when dealing with Hywel Dda UHB. I am both the antibiotic champion for the practice and an antibiotic steward. I am also happy to give talks to local community groups and to local schools as part of our outreach programme. A team of midwives assist the practice and can be contacted via reception. A community nurse (district nurse) is employed by the Local Health Board and is attached to the practice. The health visitors can be contacted through the surgery or via their personal numbers as follows.